The Boxwalla Beauty Box never disappoints. Earlier in the year, I was introduced to Twelve Beauty and moss. Thereafter, two back-to-back boxes featured superstar formulas from one of my all time favorite eco-luxe brands, African Botanics. 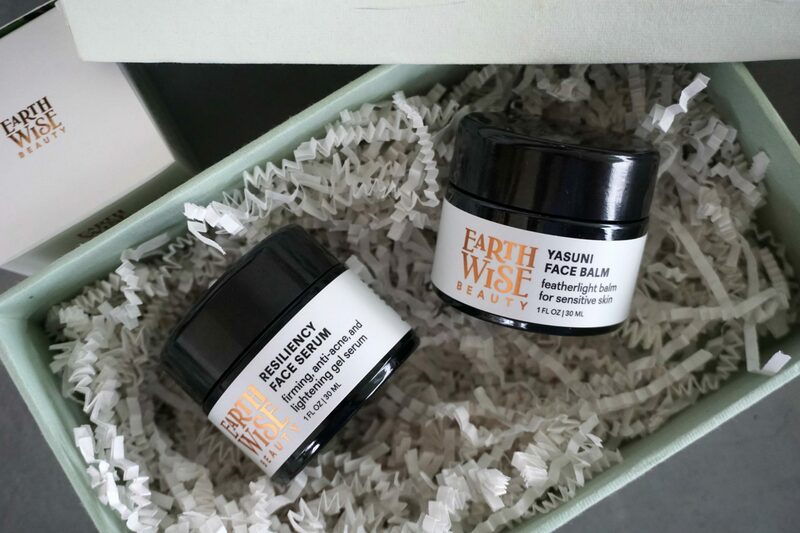 This month’s delivery, my fifth, showcases a duo by Earth Wise Beauty, a brand that’s I’ve been secretly enamored by for months, due in large part to Just Ask Arjun’s enthusiasm and passion. 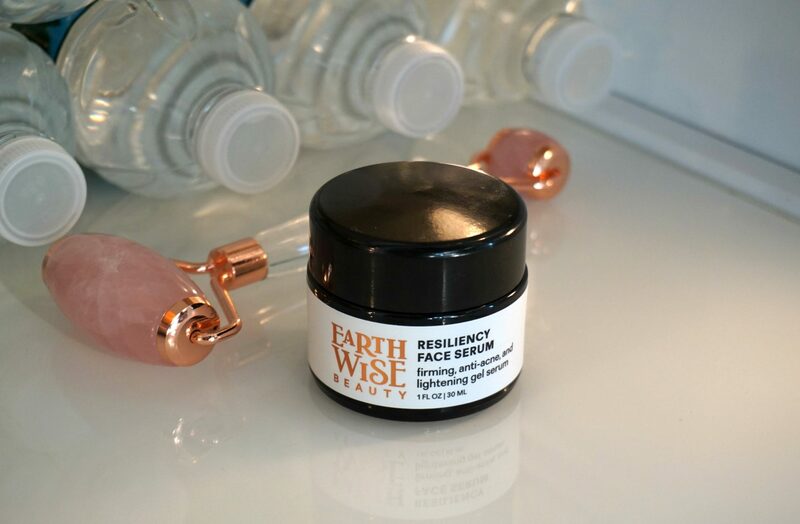 Earth Wise Beauty is a small-batch, handmade organic skincare line produced in the flora-rich state of Washington. Each formula is fueled by potent botanical extracts and includes minimal natural preservatives. Unlike the mega brands that encourage stocking up, The brand’s Founder, Ava Zahn, suggests you purchase only a 3-6 month supply of skincare products. Hoarders not welcome. 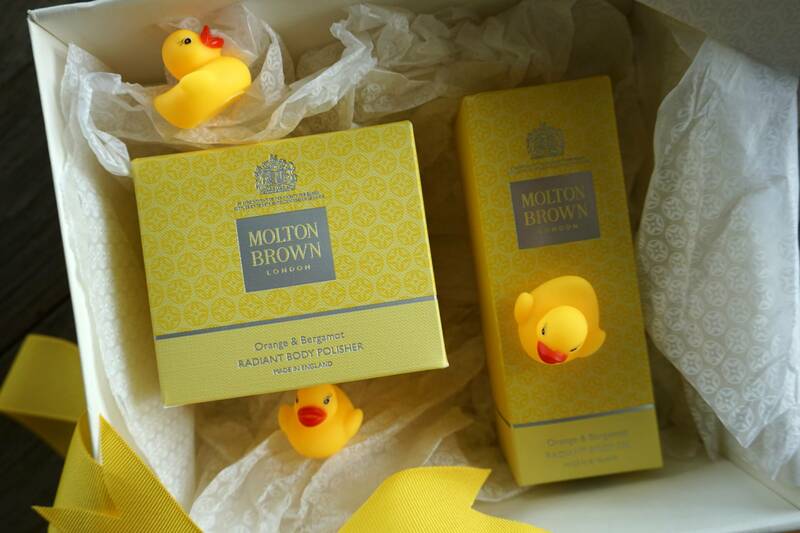 The two products featured in the latest Boxwalla Beauty Box serve as a great entry to an Earth Wise Beauty adventure. 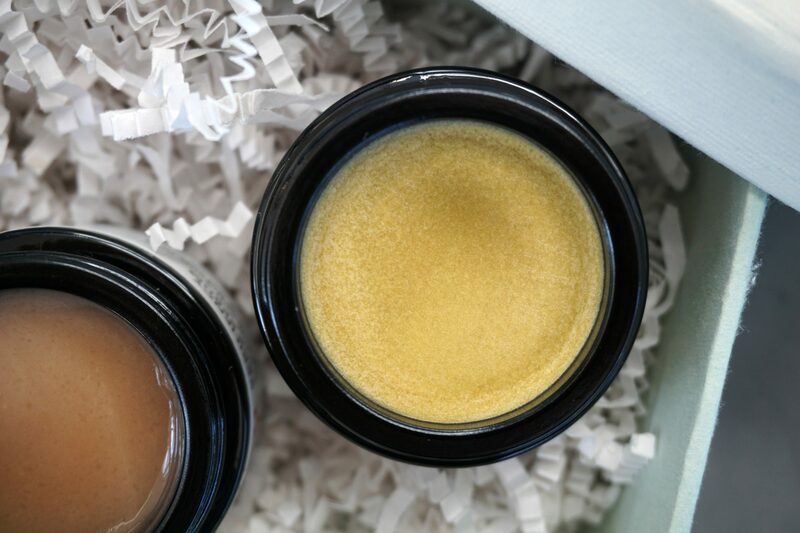 Both the serum and face balm (nourishing, not cleansing), are suitable for any skin type. The latter is especially great for anyone prone to sensitivities. First things first — let’s address the scent. 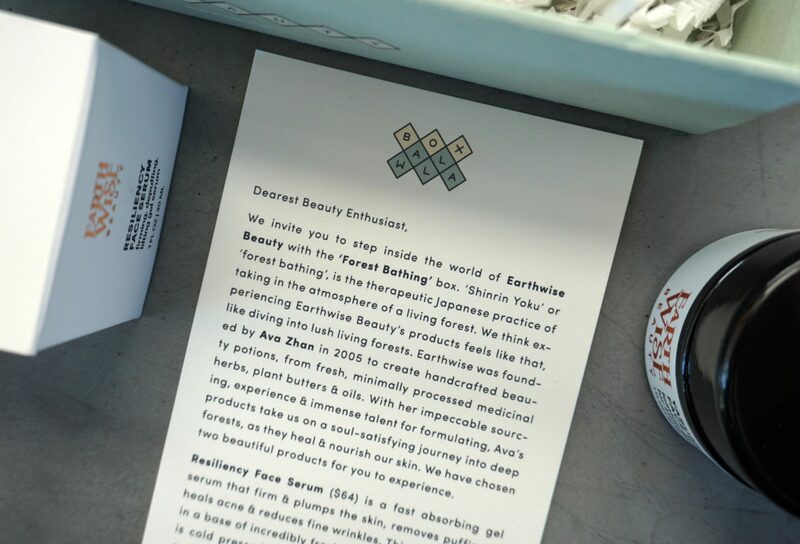 To me, the Resiliency Face Serum smells like hay and fresh country air with a touch of bird feed. And while I wasn’t in love with the unique aroma when I opened the jar, I am now totally into it. Oh, yes it comes in a jar, which is uncommon for a serum. No complaints here. Just the facts. The beauty of RFS is in its fast absorption and impressive performance. I am keeping mine in the fridge next to a rose quartz roller for morning treatments that soothe and de-puff my face almost instantly. The aloe leaf juice base has a liqui-gel texture that glides on and sinks into the skin in literally a second. It is packed with firming and brightening botanicals such as carrot seed essential oil, German Chamomile, and radish root ferment. I extend the application up to the lash line as it works magic on the area under my sleep-deprived eyes. It layers flawlessly under any day or night time treatments. Superb. If you’re a green beauty devotee who is always looking for formulas free of essentials oils, you’re in luck. 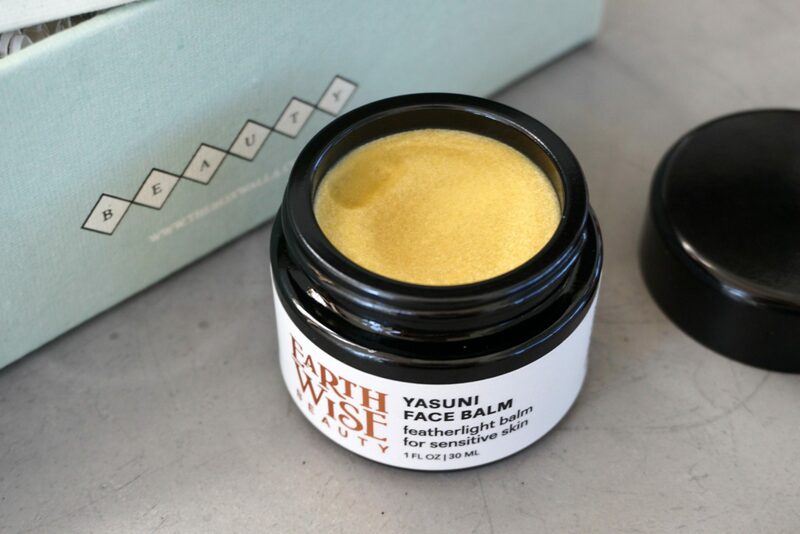 The Yasuni Face Balm is a deliciously nourishing and completely non-irritating moisture magnet. Barely scented (slightly nutty and earthy notes), the golden-hued potion is solid at room temperature, so it requires a moment for you to warm it in your palm before applying. It’s light to medium weight and wears great on my combination skin, which can be prone to congestion. I’ve been enjoying it at night, but on a surprisingly chilly day recently, it performed very well under my sunscreen as part of the AM routine. 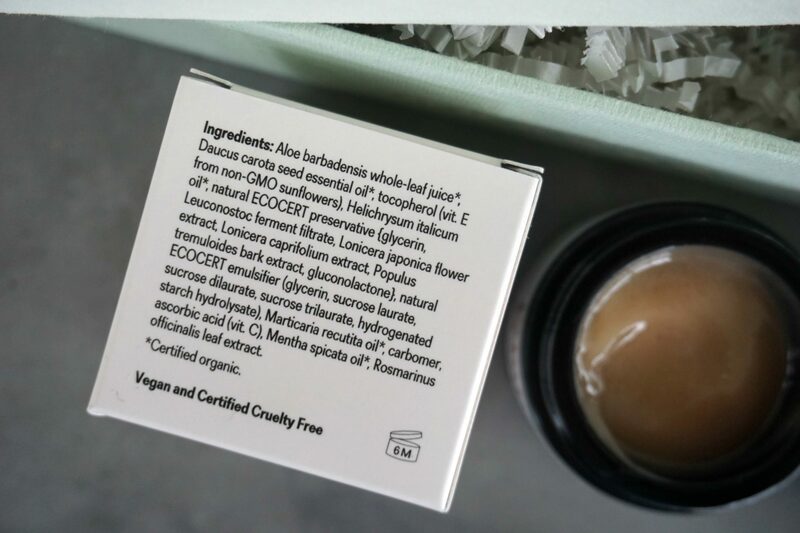 Named after Yasuni National Park, a rainforest known as one of the most biodiverse places left on the planet, the nutrient dense balm features a very impressive ingredient deck. 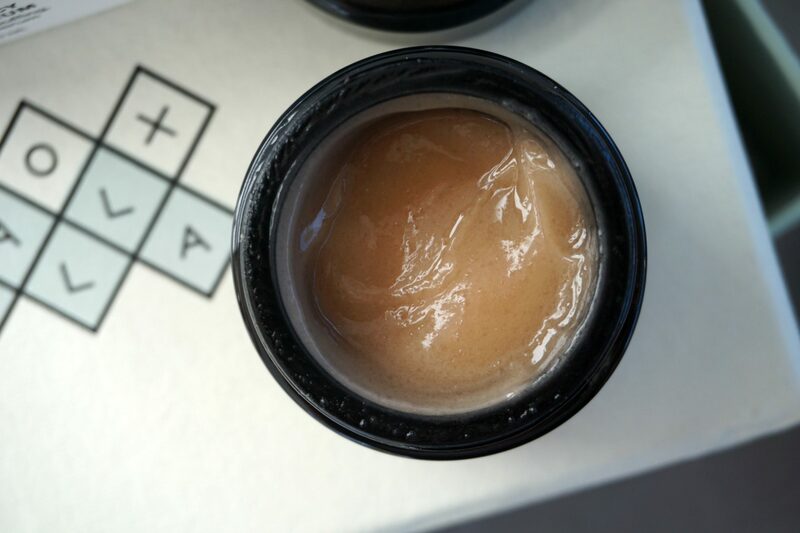 Studded with nut butters and fruit oils, it provides mild enzymatic exfoliation without triggering dryness or redness. The açai and buriti oils deliver results similar to those of retinol while kokum butter acts as an astringent to help heal any breakout-related fiascos. 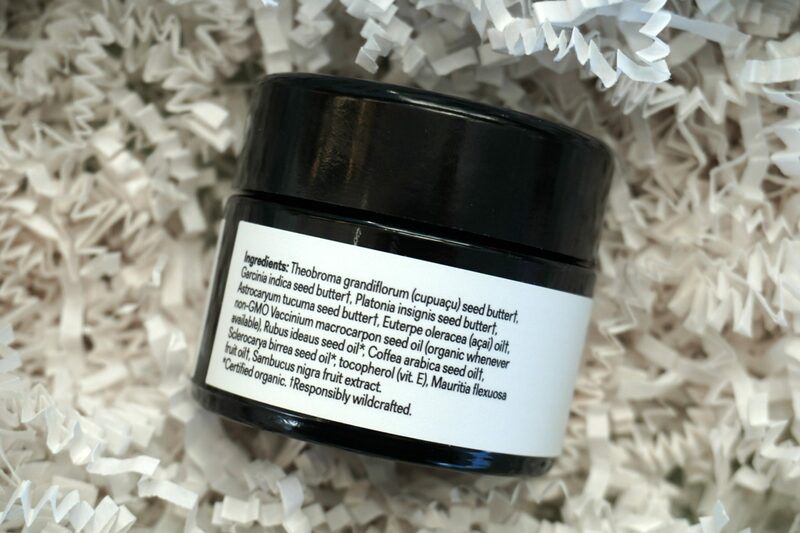 If your complexion craves a boost of radiance, this wildcrafted balm also includes revitalizing green coffee and cranberry seed oils. Any formula that highlights marula oil earns an extra star since my skin just thrives with this omega-rich superhero. Major two thumbs up. Boxwalla is a bi-monthly subscription box priced at $49.95 per shipment. The value of the current month’s beauty box is $174. I recommend you not wait too long since they sell out fast! Available at theboxwalla.com.